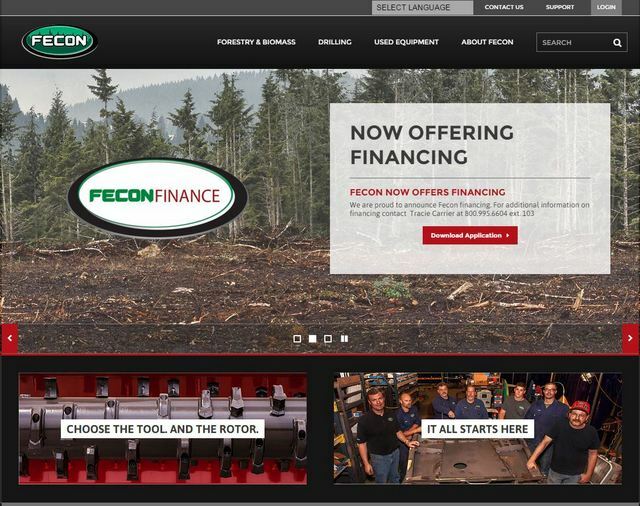 Fecon Inc. recently announced the availability of equipment financing through Fecon Finance. Fecon will offer financing on their industry leading FTX Tracked Carrier line, Rubber Tire Tractors and all Forestry Attachments. Featured options will be 100 percent financing and flexible payments and terms. For more coverage of Fecon haps, cut through the clutter and click this link! @CompactEquip Thanks for the tweet!